Microsoft pushed out some fresh software to people who are beta-testing the latest versions of Windows 10 on Friday, starting the weekend off with a slate of bug fixes aimed at improving the usability of devices on the new operating system. People who have devices on the Fast ring of the Windows Insider Program for computers and smartphones will get the new bits Friday, including updates to fix several known issues with the previous beta build. The biggest fix for PC users is that this update repairs a problem that caused Kaspersky security products to not work as expected. Gamers will also be happy with this patch, since Microsoft fixed a bug that caused Windows 10 PCs running the previous beta build to crash when users plugged in Xbox One or Xbox 360 controllers. The company also fixed a problem that prevented the Xbox app and other Xbox Live-enabled apps and games from signing in. On the mobile side of things, users will now be able to reset their phones and restore from a backup and get all their applications re-installed. On the previous beta build, they'd be stuck looking at blank gray tiles on the phone's home screen. These updates don't mean the release is bug-free, however. 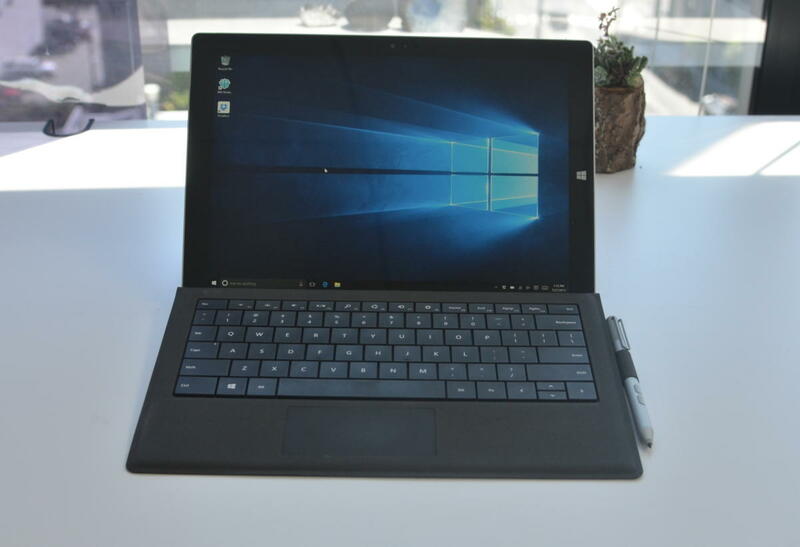 PC users who rely on a PIN or Windows Hello to log into their devices will see performance reduced because of a bug in the underlying Microsoft Passport service. To deal with that, they can type in a long terminal command to temporarily disable the ability to log in with those methods until Microsoft pushes another update. Mobile users will find that after upgrading, they'll experience "sync issues" with both versions of Microsoft's Band fitness tracker. To deal with that, users will have to reset their phones and re-pair their Bands to get them working properly again. These updates just go to show how frequently Microsoft is releasing new builds of Windows 10. This is the second release in two weeks of a beta build for both Windows 10 Mobile and Windows 10 for PCs and tablets. The good news is that Microsoft is putting out more bits faster. The bad news is that people who are willing to spend time on the cutting edge will have to deal with some rough bugs to get the latest features. This build will probably be the last released before Microsoft's big Build developer conference, taking place in San Francisco next week. Users and developers alike should expect some fresh news there about where Windows 10 is going in the near future and what they can look forward to from Microsoft's operating system.